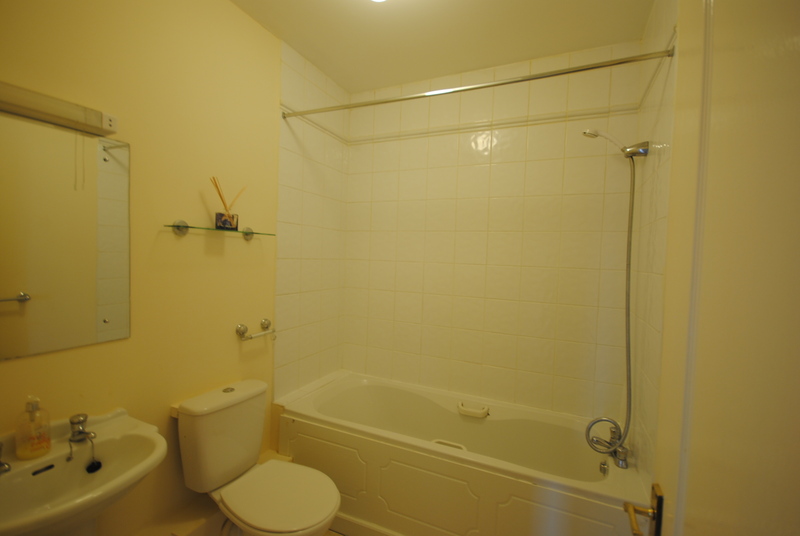 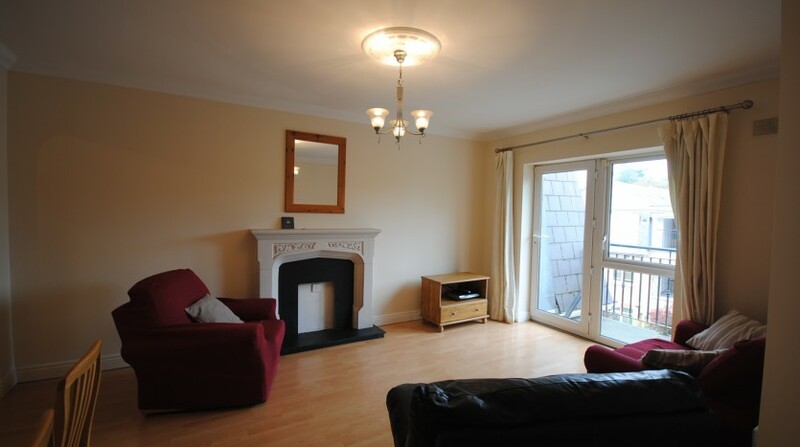 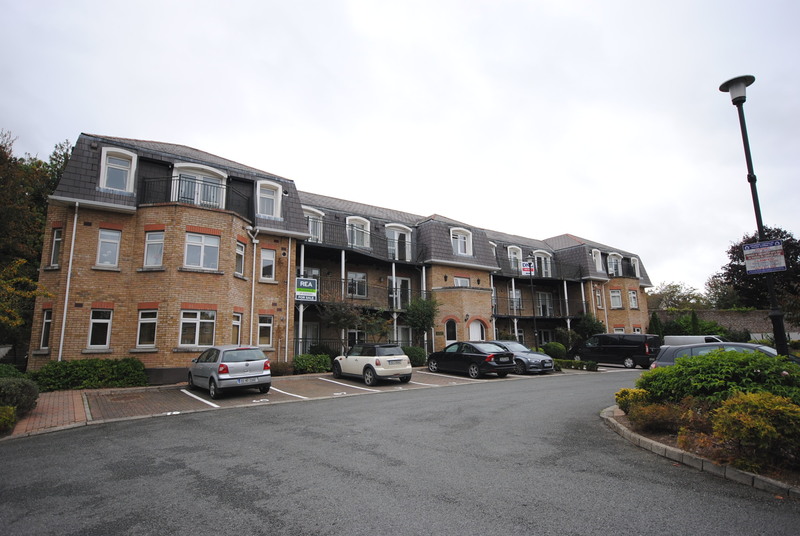 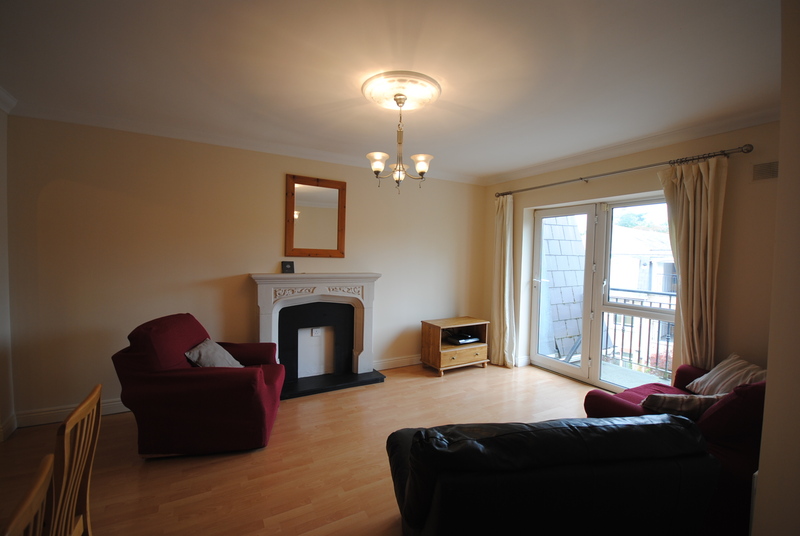 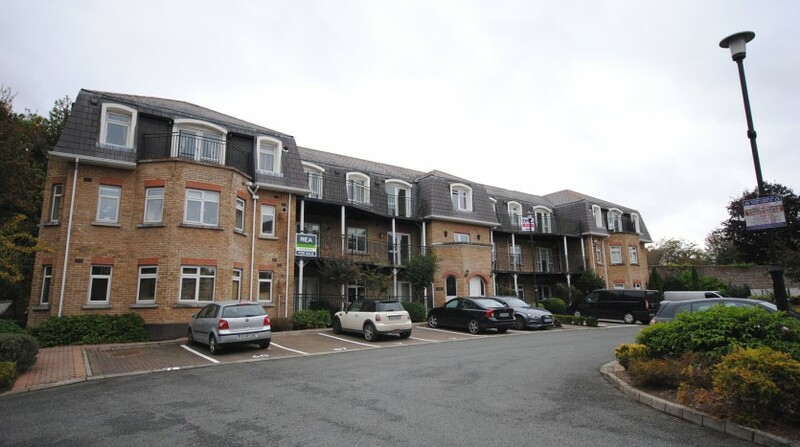 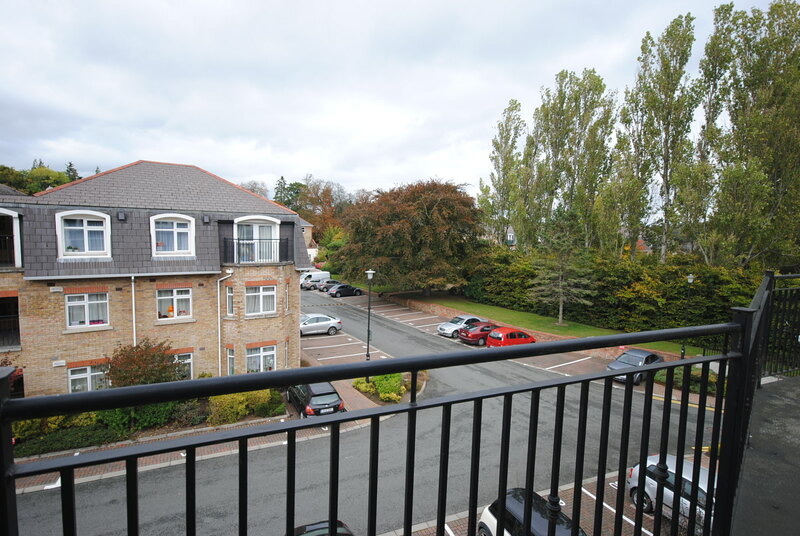 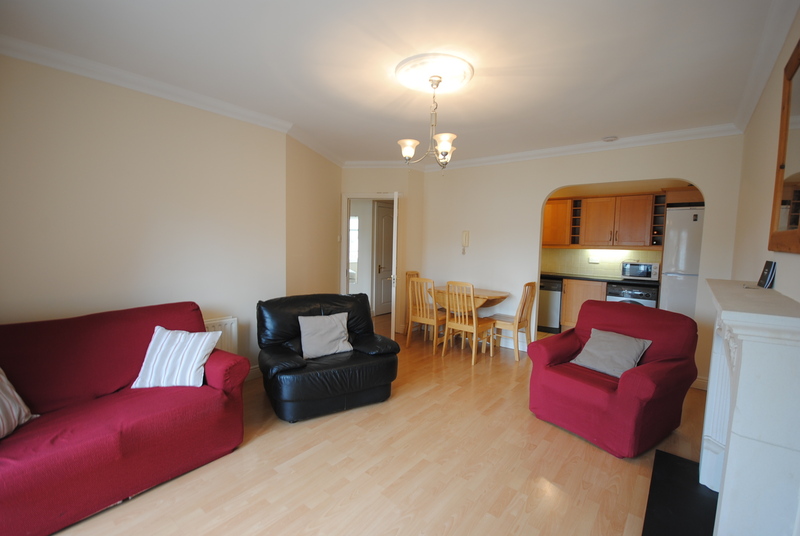 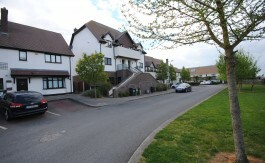 Two bedroom, third floor apartment available immediately to the rear of this well managed, secure, gated development. 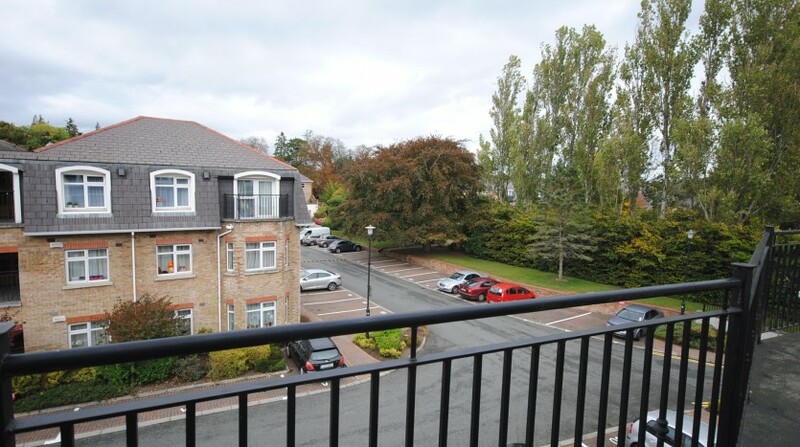 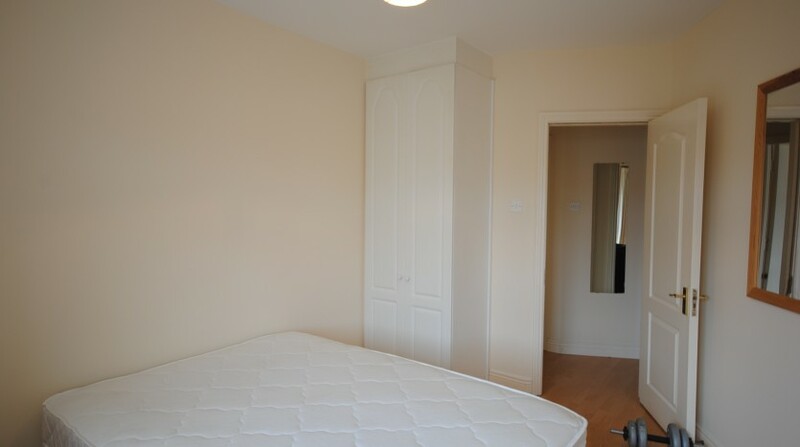 This freshly painted apartment features double glazed windows, gas-fired central heating, an alarm system, large balcony and a designated underground car space with additional parking at surface level. 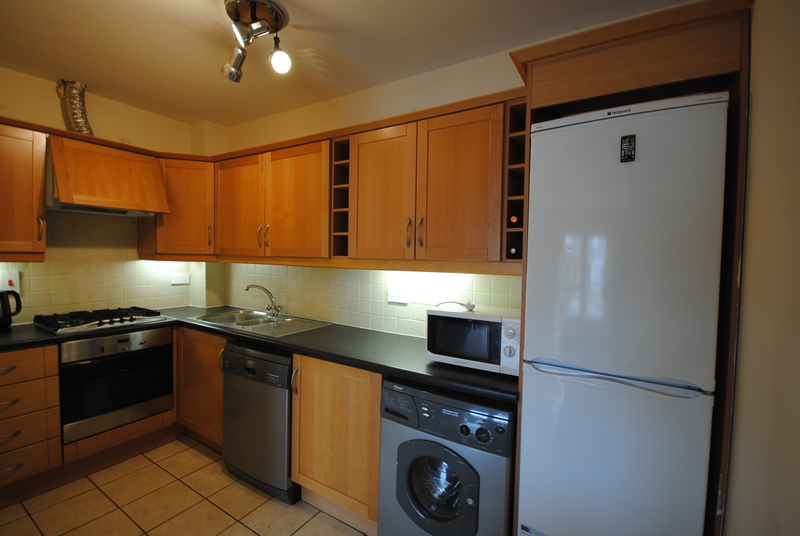 The accommodation is well appointed throughout and briefly comprises; entrance hall, lounge, kitchen, two double bedrooms (master bedroom en-suite) and a bathroom. 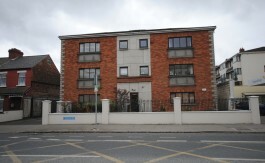 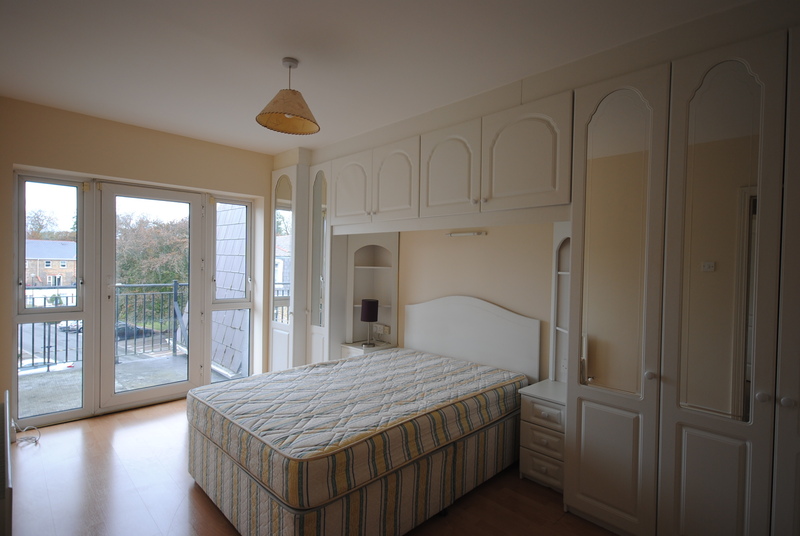 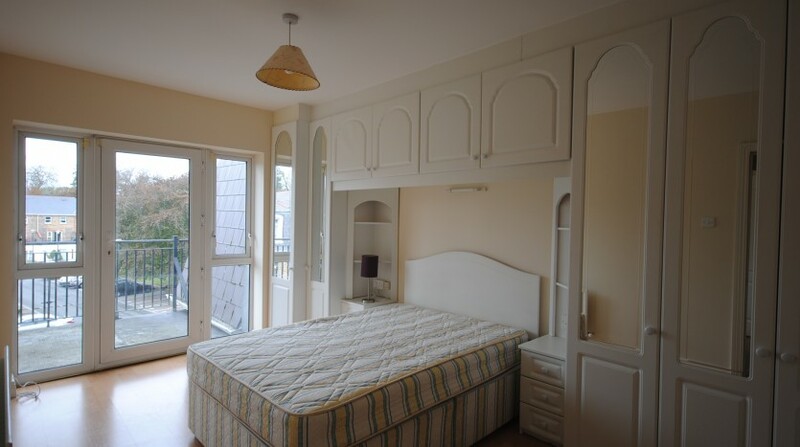 Located in Lucan Village, this apartment is well served by good public bus routes, is a short stroll from Lucan Demense and both the N4/M50 motorways. 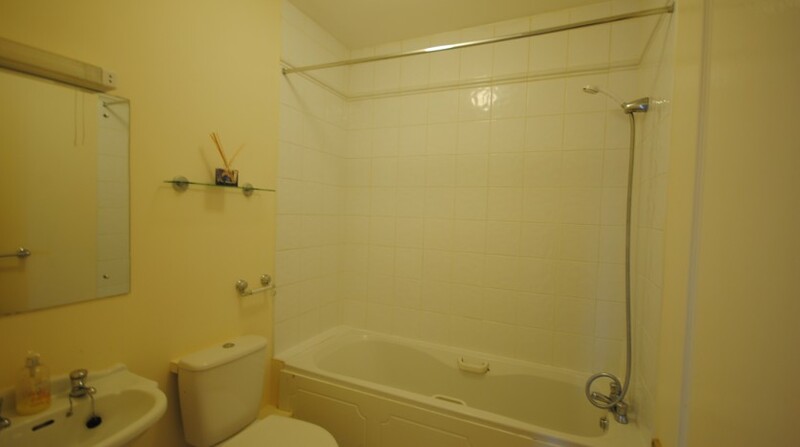 Early viewing is the only way to appreciate what this unique property has to offer its lucky new occupants. 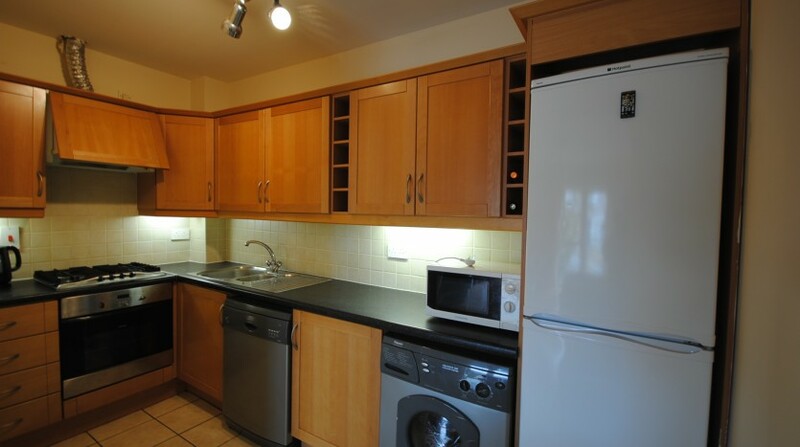 Available immediately, the property would be ideal for two singles or a couple. 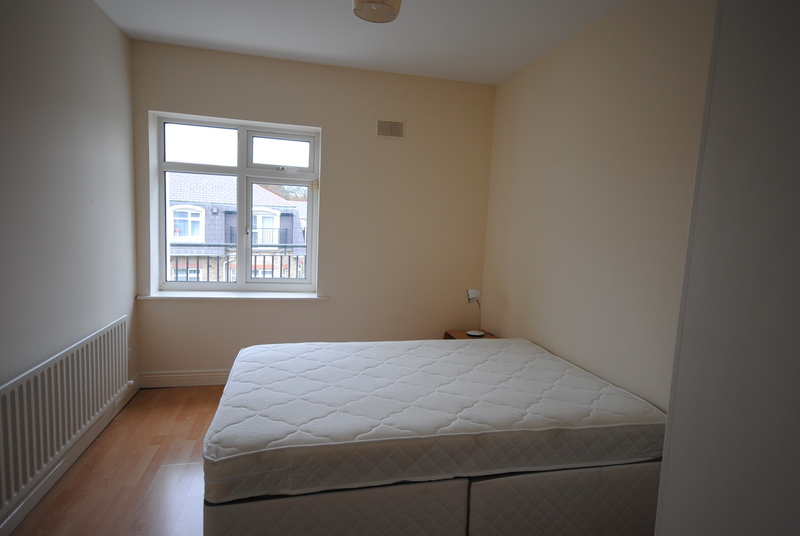 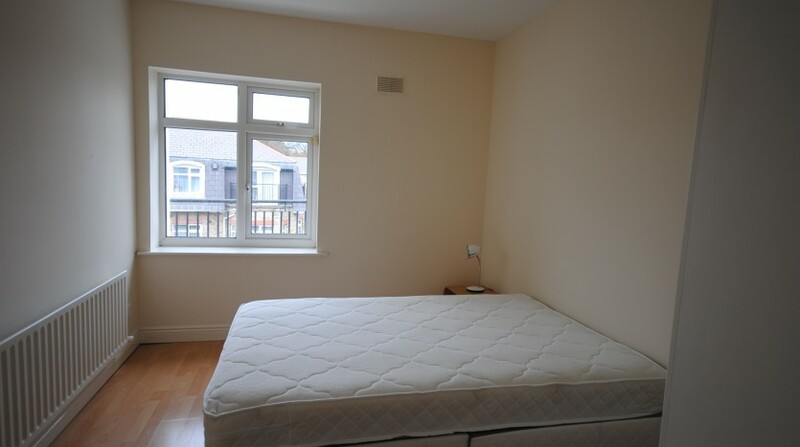 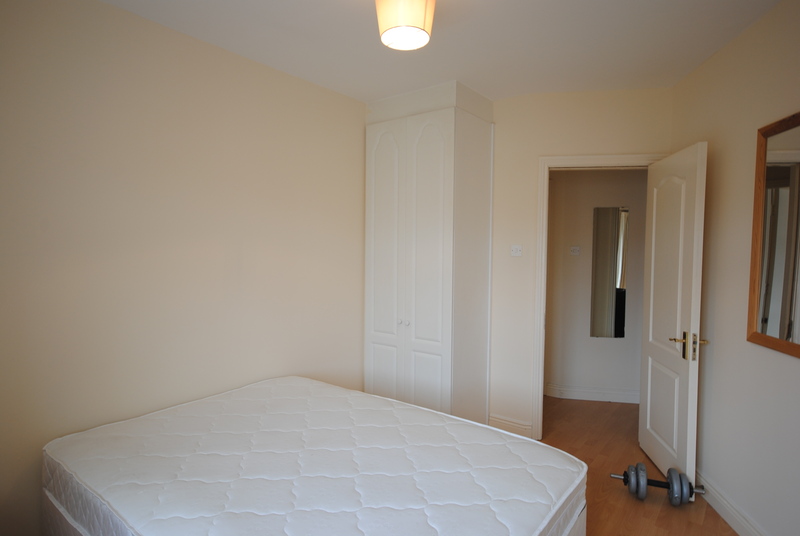 Rent must be paid monthly in advance and a deposit totalling one months rent will also be required. 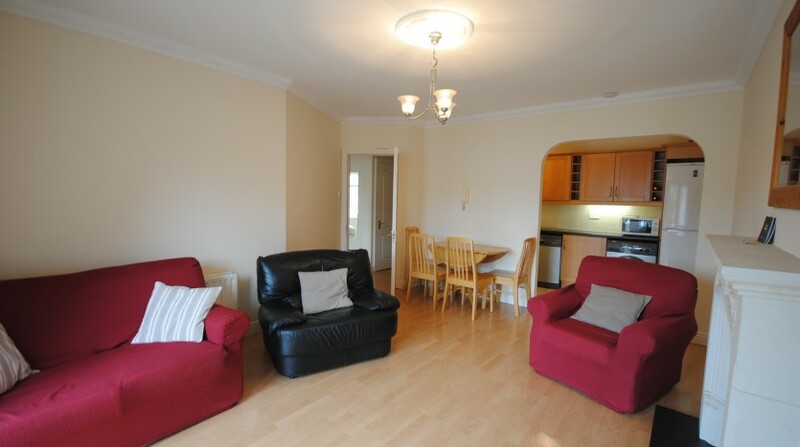 Ovidstown, Donadea, Naas, Co. Kildare.